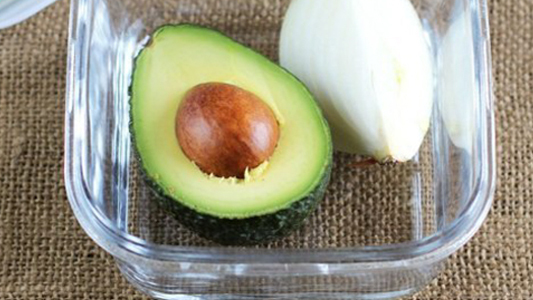 Keep leftover avocado from turning brown by storing it with an unusual refrigerator frenemy — an onion! 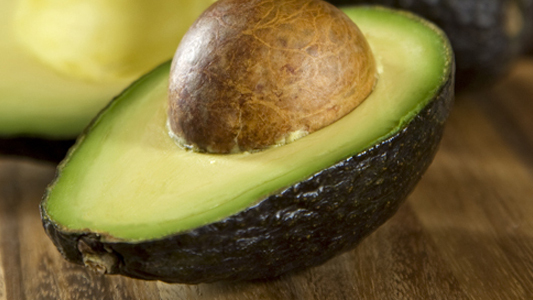 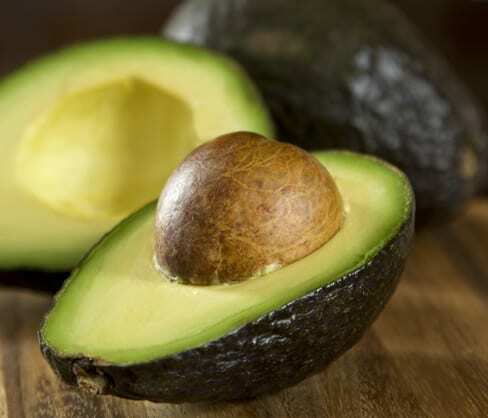 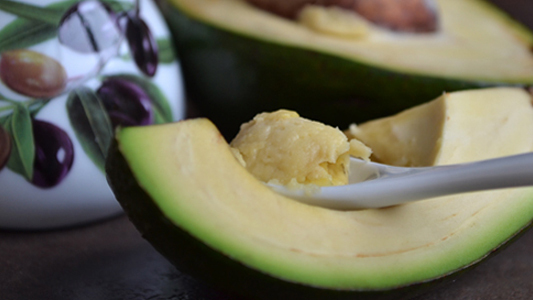 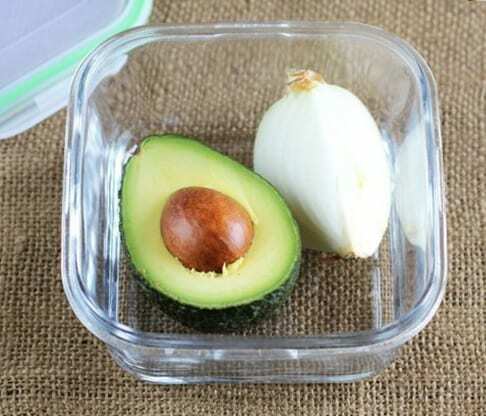 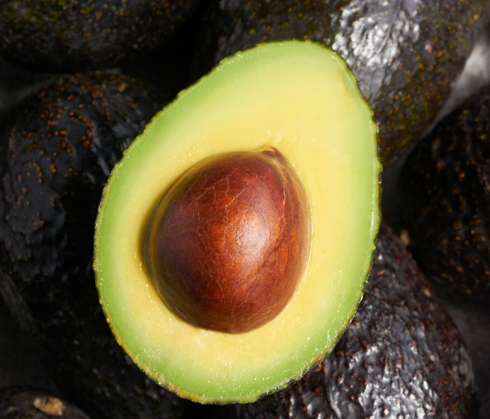 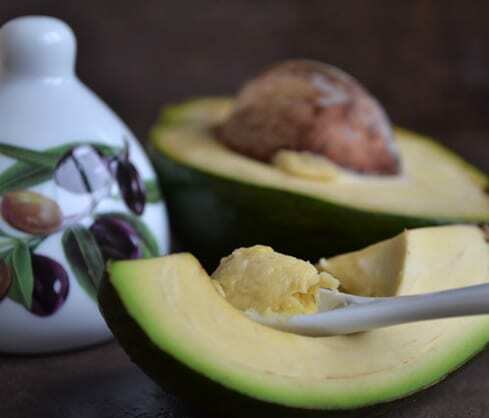 Place the remaining avocado together with sliced onion in a small, airtight container and store it in the fridge. 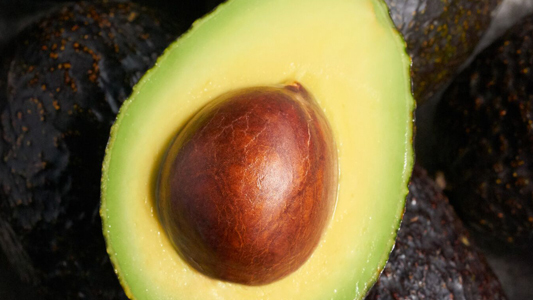 And don't worry, if your avocado cries, it's not you — it's the onion.